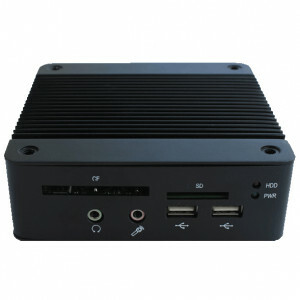 Habey Ultra-compact HD Fanless Embedded PC Barebone BIS-6620-IV-Z510, Intel Atom Z510 1.1G, Intel Poulsbo XL Chipset, Supports 2GB DDR2 SODIMM, SATA II HDD/SSD, Intel GMA500. Habey Ultra-compact HD Fanless Embedded PC Barebone BIS-6620-IV-Z530, Intel Atom Z530 1.6G, Intel Poulsbo XL Chipset, Supports 2GB DDR2 SODIMM, SATA II HDD/SSD, Intel GMA500. 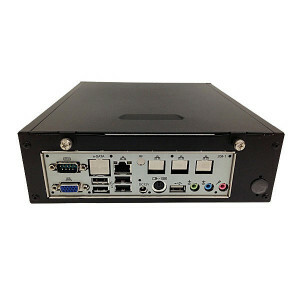 Jetway HBJC150F9N-2930-B 1U Barebone System JBC150F9N-2930-B, Intel Celeron N2930 SoC CPU, Intel HD Graphics, Gigabit Ethernet, USB 3.0, VGA, HDMI. 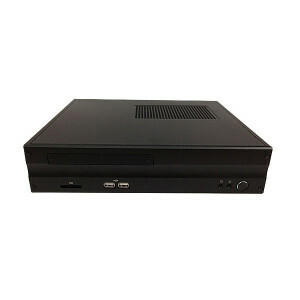 Jetway HBJC160F9G-QM77-S 1U Barebone System JBC160F9G-QM77-S, Intel Core i7 CPU, SATA 6Gb/s, Gigabit Ethernet, USB3.0, HDMI, VGA. 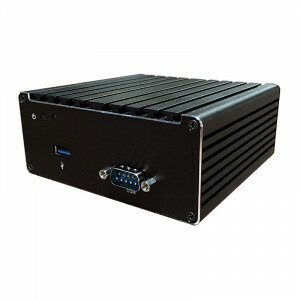 Jetway HBJC128F9F-H61-B Black Barebone System JBC128F9F-H61-B, Socket LGA1155 Intel Core i7 Processor, Integrated Intel HD Graphics in Processor, Gigabit Ethernet, VGA. 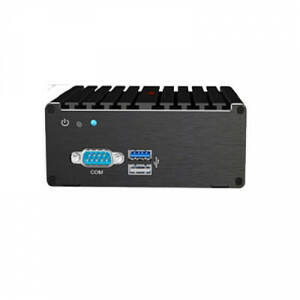 Jetway HBJC200F99-525-B Black Barebone System JBC200F99-525-B, Intel Atom Processor, Intel GMA3150 Integrated Graphics, Supported RAID, Gigabit Ethernet, USB3.0, VGA. 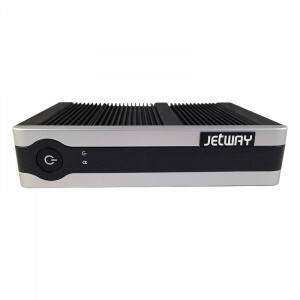 Jetway HBJC200F96-525-B Black Barebone System JBC200F96-525-B, Intel Atom Processor, Intel GMA3150 Integrated Graphics, Gigabit Ethernet, USB, VGA. 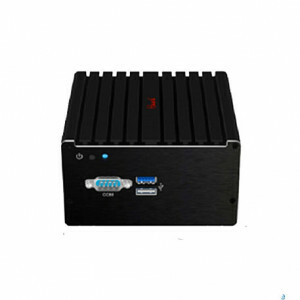 Jetway HBJC312U92W-4300UB Black Barebone System JBC312U92W-4300UB, Intel Core i5-4300U CPU, Intel HD Graphics, Gigabit Ethernet, USB3.0, HDMI. 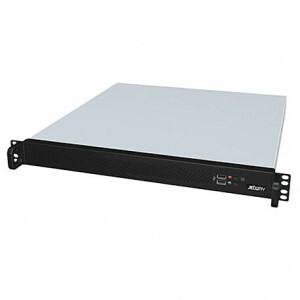 Jetway HBJC311U93W-2930-B Black and Sliver Barebone System JBC311U93W-2930-B, Intel Bay Trail-M Celeron N2930 CPU, Intel HD Graphics Graphics, USB 3.0, Gigabit Ethernet, HDMI. 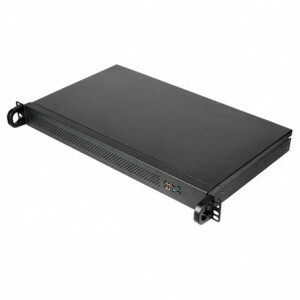 Jetway HBJC320U93W-2930-B Black Barebone System JBC320U93W-2930-B, Intel Bay Trail-M Celeron N2930 CPU, Intel HD Graphics, Gigabit Ethernet, USB 3.0, HDMI. 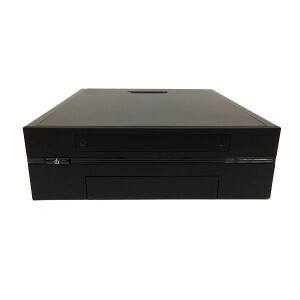 Jetway HBJC361F35W-T40E-B Black Barebone System JBC361F35W-T40E-B, AMD G-T40E APU, Integrated AMD Radeon HD 6250 Graphics, SATA 6Gb/s, Gigabit Ethernet, USB, DVI-I. 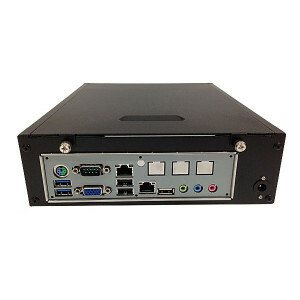 Jetway HBJC200F9N-2930-B Black Barebone System JBC200F9N-2930-B, Intel Celeron N2930 SoC Processor, Intel HD Graphics, Gigabit Ethernet, USB3.0, HDMI, VGA. You can create a custom-configured bare-bones system by selecting your case, motherboard, CPU, CPU cooler, optical drive, video card, sound card, and other components listed. 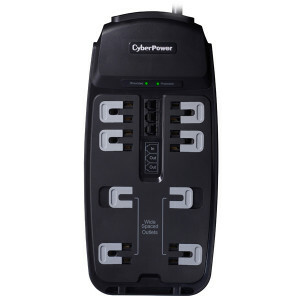 Check our Knowledge Base to see articles written to help all types of computer users choose the right components to fit your intended use. 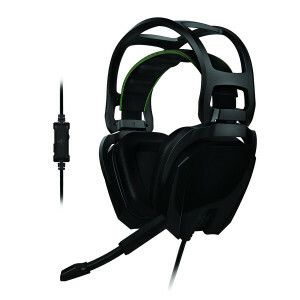 After searching for exactly what you want, add the components to your shopping cart to calculate the total system price. You can then add our labor charge if you'd like us to test and/or build your barebones system. We'll ship you a fully-assembled and tested bare-bone system. 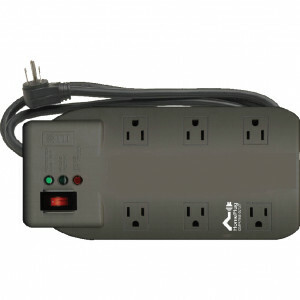 This option is great for resellers and first-time system builders. You may use the comparison feature to compare different builds and parts.